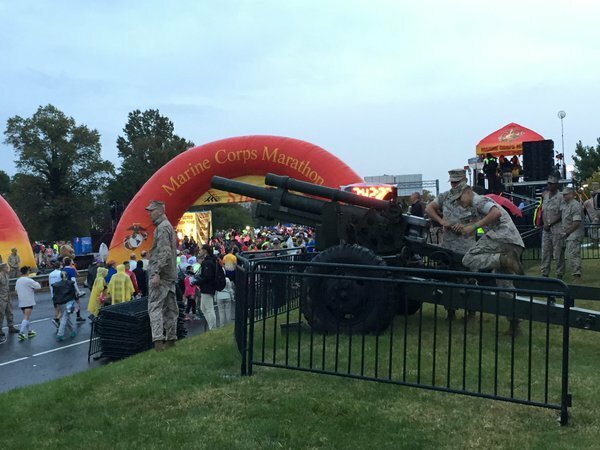 Sunday was the 40th running of the Marine Corps Marathon. 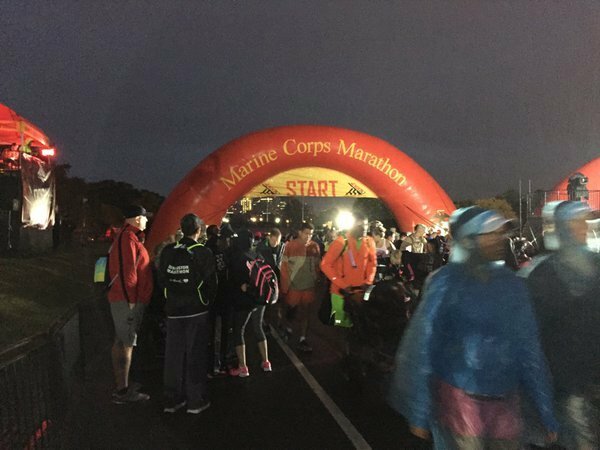 The annual race brought loads of runners, spectators and road closures to Arlington and D.C.
Tens of thousands of runners will compete in Sunday’s Marine Corps Marathon, but one stands out from the crowd: 74-year-old Don Wright, will be competing in his 90th marathon. Read the full story about Wright's battle with cancer and his mission this Sunday. 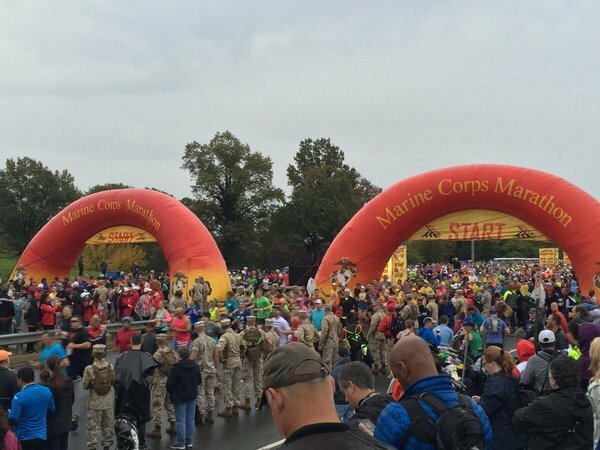 Although there are many road closures for the Marine Corps Marathon, there are lanes that will be open. I-395 local lanes will remain open, only the express lanes are closed. The George Washington Memorial Parkway -- south of the Memorial Bridge -- is also open. 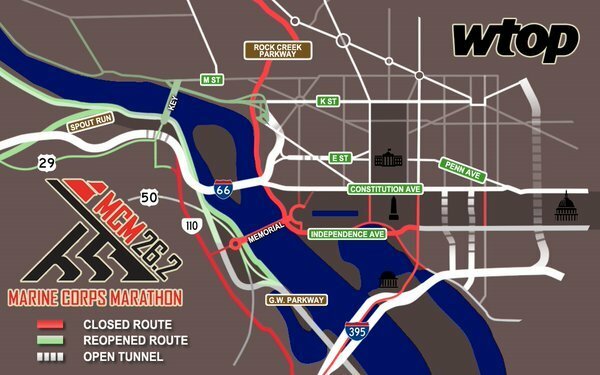 Beginning Sunday morning, major roads in Arlington, Georgetown and downtown Washington will start closing for the marathon that begins at 7:45 a.m.
Metro opens early, at 5 a.m. race day. 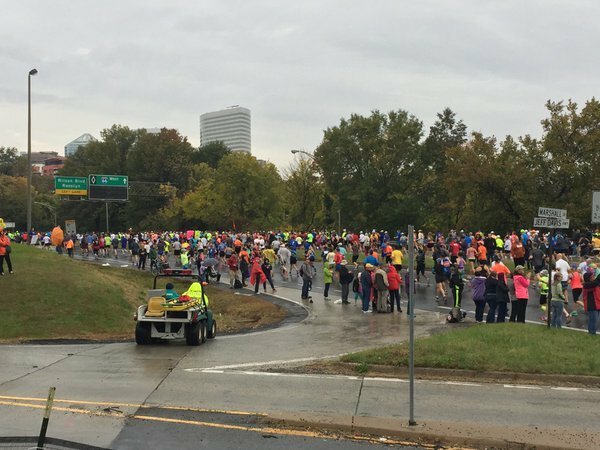 Find maps and lists of street closures here plus tips to navigate around the race course, or to it for spectators. 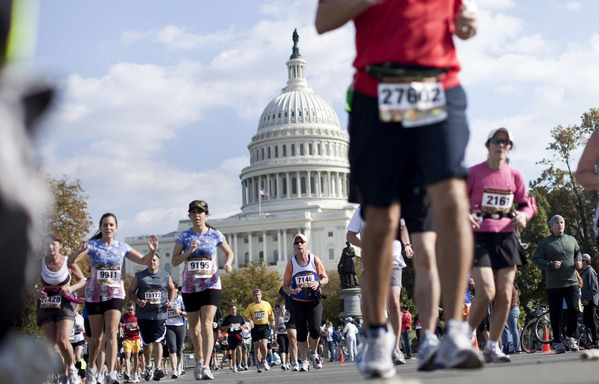 Find more tips on navigating to and around the race here. 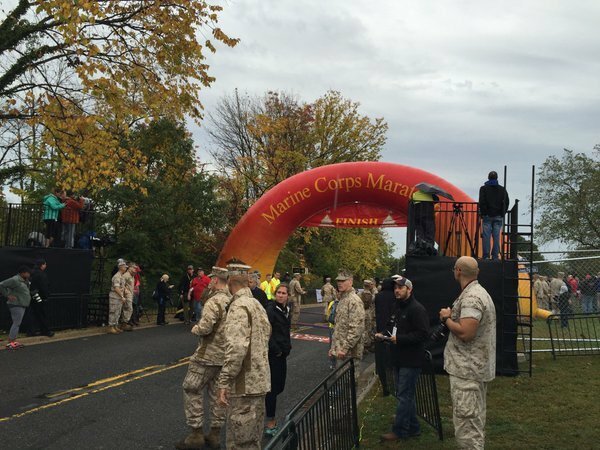 (AP) -- Trevor Lafontaine came in first at the 40th Marine Corps Marathon in Washington. 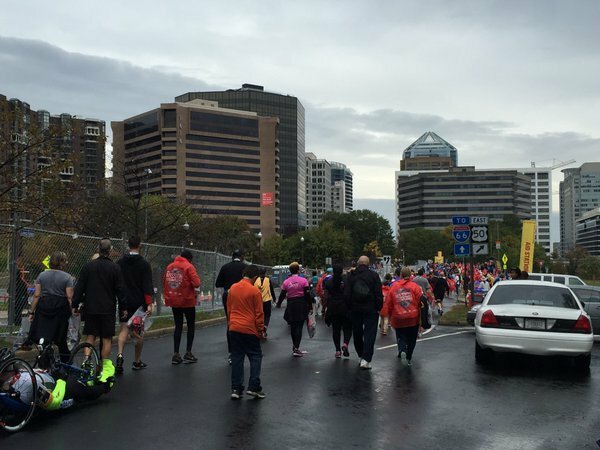 Out of 30,000 runners who participated in the race, which began at the Arlington National Cemetery, Trevor Lafontaine from Cornwall, New York finished the 26.2-mile race in just over two hours and 24 minutes. Jenny Mendez Suanca from San Jose, Costa Rica, was the fastest woman with a finishing time of just under two hours and 46 minutes. 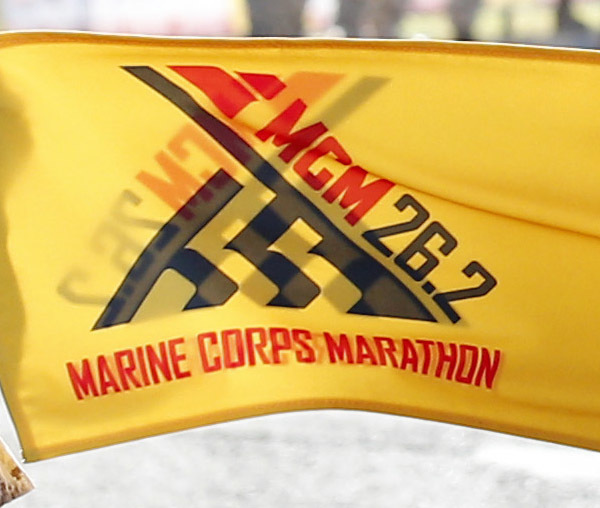 Thousands gathered to watch the race and cheer on the runners, many of whom had been injured in combat. 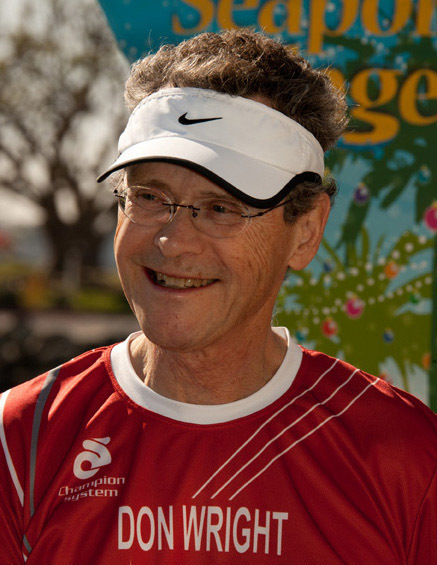 The ages of runners ranged from 14 to 82 years old.